We are a distributor of Mexicana products. 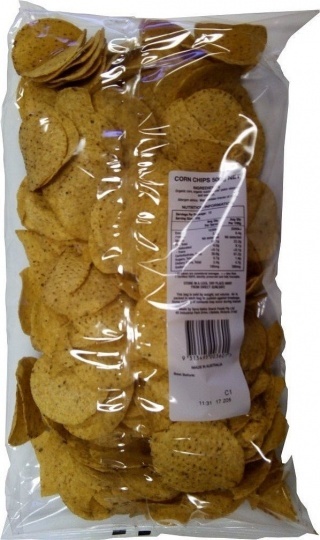 Authentic Mexican style corn chips made from sun-ripened, stone ground corn, that is soaked to produce a masa paste, then gently rolled and lightly cooked to produce a delicious corn chip. Click here to buy Mexicana online.